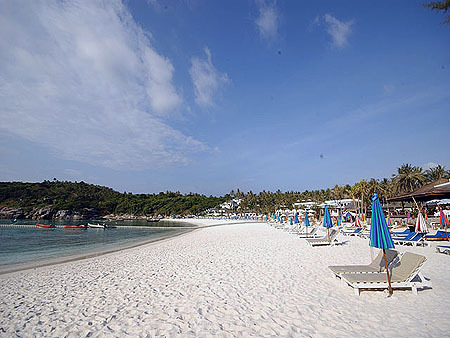 Batok Beach is the main beach of Koh Racha. Batok Beach is in good condition from November to April and accessible for boats to anchorage in high season. This 600 metres long white sand beach is ideal for sun bathing, swimming and all water activities including diving.